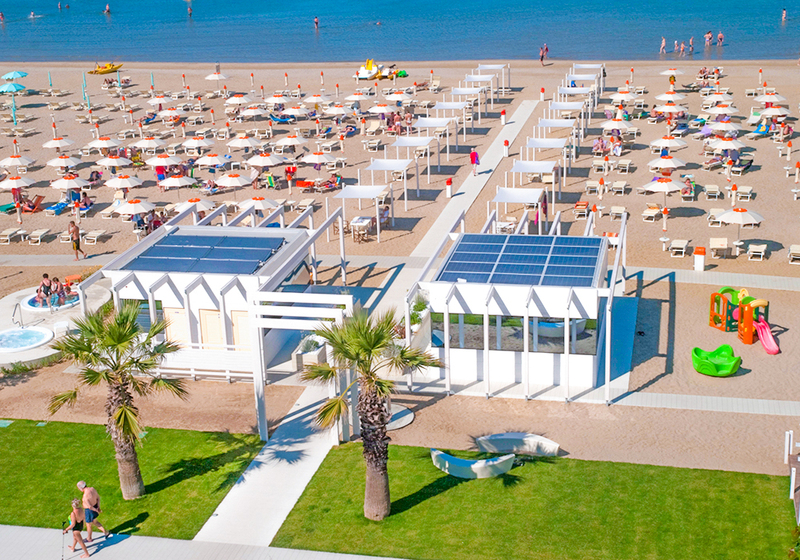 Real vacation, real relaxation in a family hotel in the beach resort Torre Pedrera / Rimini. The hotel has been carefully renovated and our motto is to make good better. Friendly owners with qualified personnel are expecting you and our promise to you is to make your vacation as comfortable as we can. A special guest deserves a special hotel. Sincerely yours. Parents will enjoy our swimming pool and the rest - the kids have fun. Children are in small groups supervised by experienced personnel. It 'also possible, for half a day, so that the family can also enjoy their holidays together. From Sunday to Friday 10:00 a.m. to 12:00 p.m., 4:00 p.m. to 18:00 from mid of June, our children's entertainer on the beach maintains all children aged 3 to 12 years - with great imagination and individually. At the moment there are no events.